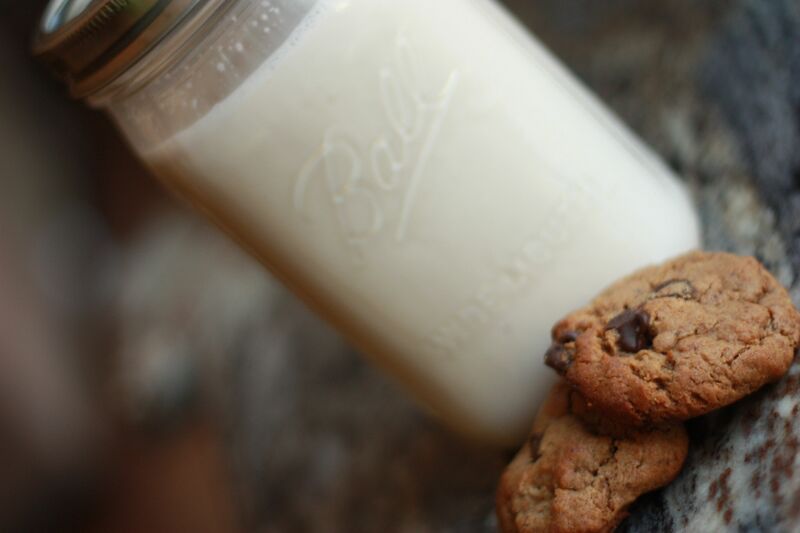 Okay, I couldn’t do a post on Chocolate Chip COOKIES without one on MILK! Don’t those go hand in hand!? I think so. Almond milk is so delicious and so good for you! It has roughly only 30-40 calories per cup and is full of nutrients, such as calcium (bones, teeth), manganese (activating enzymes in the body), selenium (for immune, reproduction, and metabolism of the thyroid gland) potassium (helps maintain blood pressure) and vitamin E (protects cell membranes by destroying free radicals that can cause damage to them). I do not strictly drink raw almond milk, however, it is a very special treat! I love Trader Joes unsweetened almond Milk, and Silk. 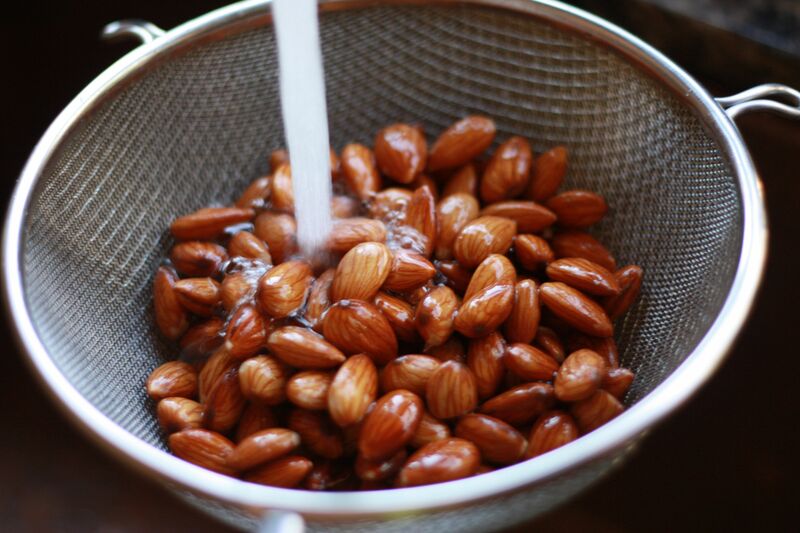 Just like there is nothing like a homegrown tomato, there is nothing like a fresh batch of raw almond milk! recipe is so easy to make (can you tell I like easy recipes yet?). 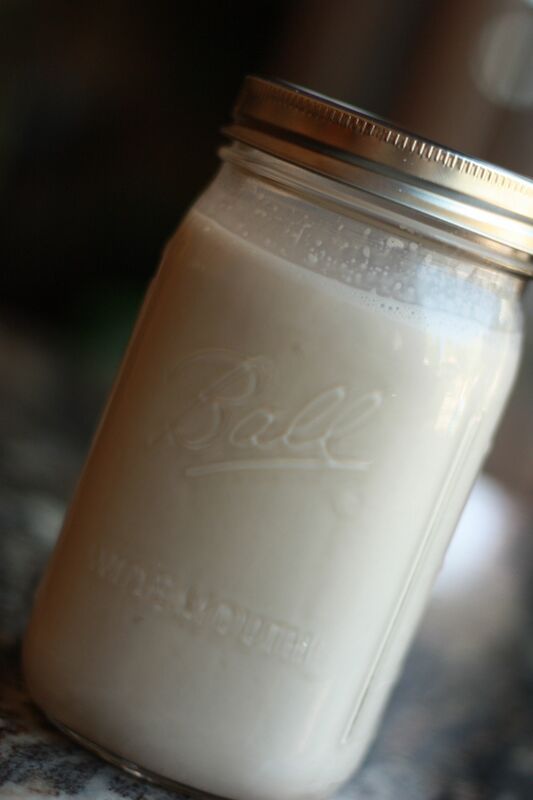 I know you’ll agree, this is the best homemade almond milk. 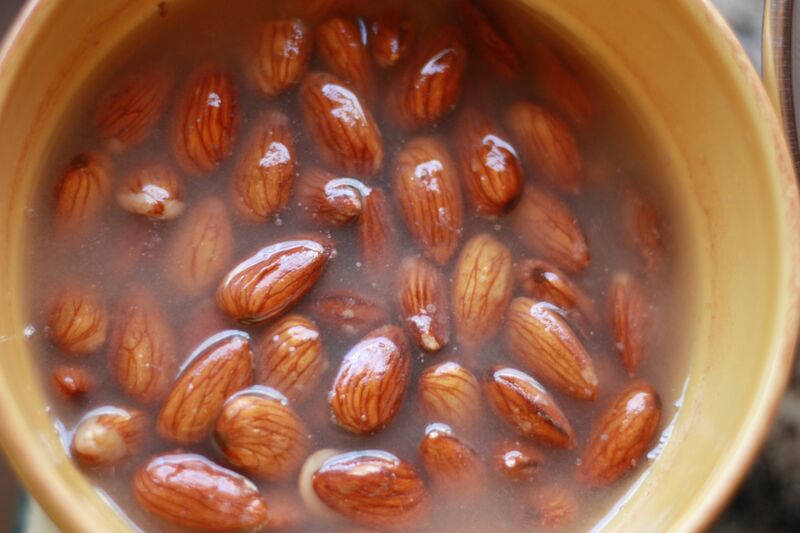 Soak almonds in water over night… at least 8 to 12 hours. The water will be a little milky color when ready. BLEND! You do not need a High power blender, such as the Vitamix. 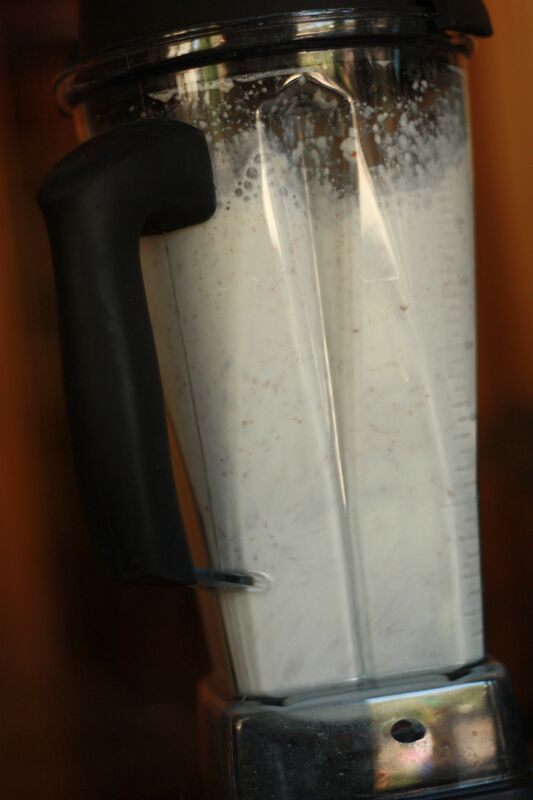 I had made almond milk with my old blender, a small cuisinart, as well! 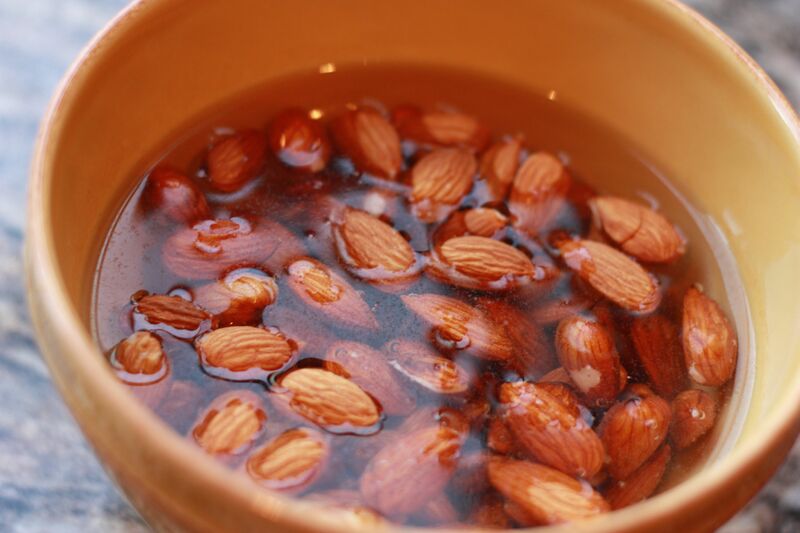 I would just soak the almonds longer to make sure they are extra soft! Its worth a try!! Place nut milk bag over a bowl and pour the milk mixture into the bag. Let it drain and squeeze out all of the liquid. Freshly made Almond Milk! Store in an air tight container. It will last four days in the refrigerator. Naturally Made Chocolate Almond Milk: Add 2 Tbsp raw cacao nibs or powderNaturally Made Cinnamon Almond Milk: Add a dash of nutmeg and 1 tsp of cinnamon. Naturally Made Unsweetened Almond Milk: Omit the dates. Naturally Made Chai Almond Milk: add 1 tsp of cinnamon, 1/2 teaspoon garam masala, and a dash of nutmeg. I hope you enjoy with some of those homemade cookies! Salute! Next Post Whats Wrong With Artificial Ingredients In Our Food Anyway? 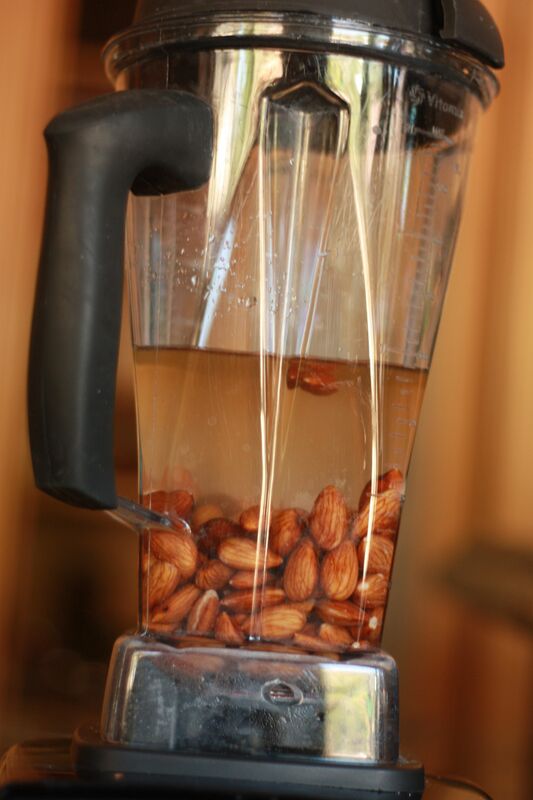 I love homemade almond milk! Did you use a vanilla pod or just extract? This is one of those things where I feel the real vanilla makes a huge difference! Plus, I love seeing the vanilla throughout the milk….ok, I’m thirsty now. What/where do you get the nut milk bag? Is it just basically cheese cloth? Pat, click the link that says nut milk bag. You can also use a cheese cloth, however! I just think the bag would be a bit easier to hold the contents. & how do you store the left over almond flour? Does it need to be refrigerated? 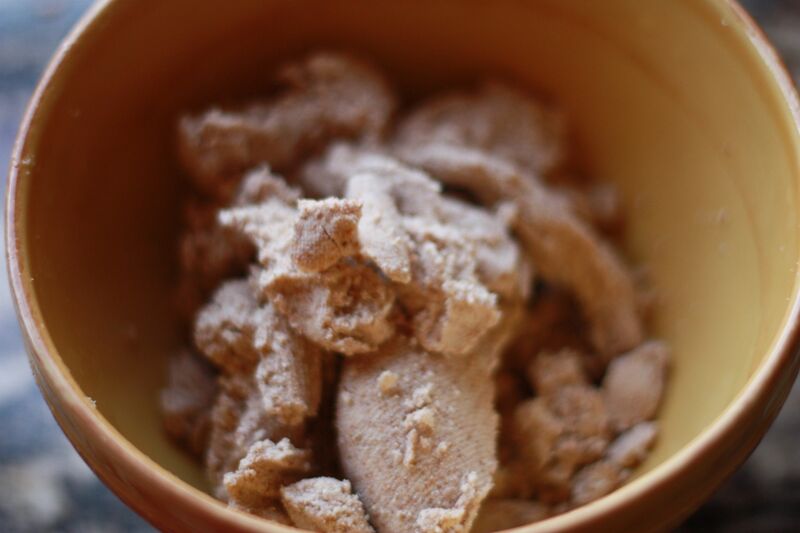 For the almond flour… yes I store it in the refrigerator for up to a week because it is moist. 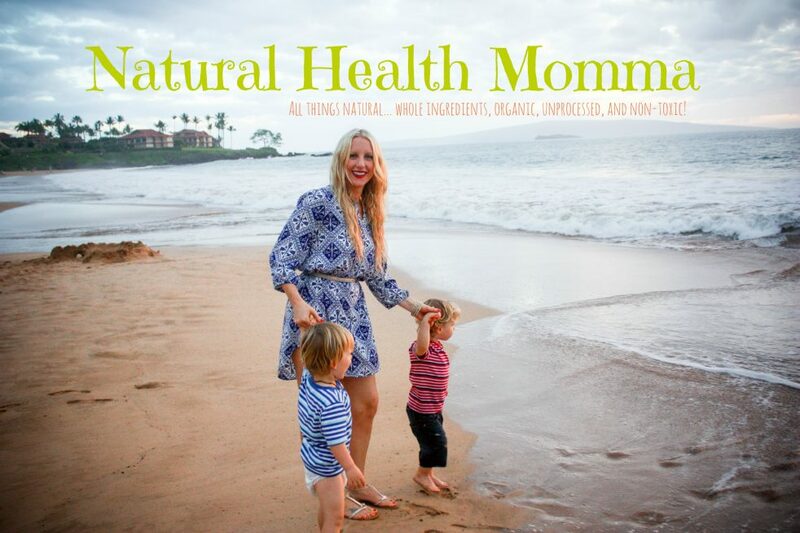 If you plan on making milk, plan on making some of my yummy almond meal muffins to go with it!